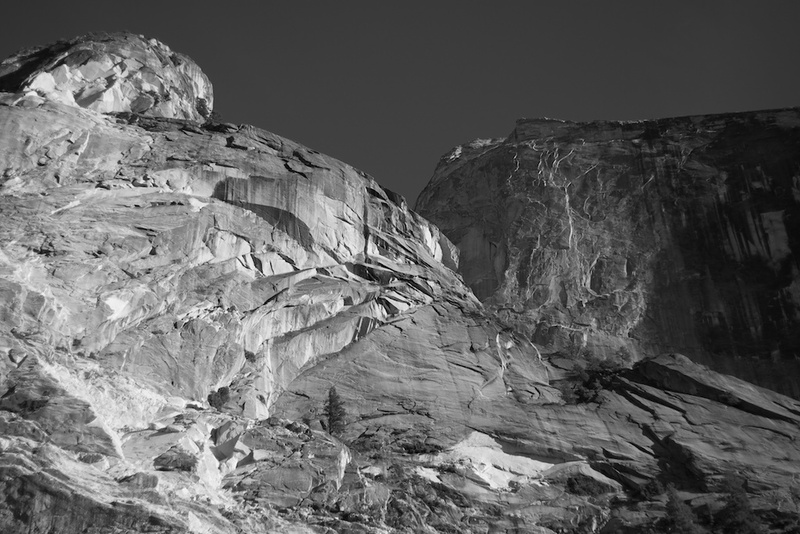 And here’s a photo by Jon Walton – just for the heck of it! 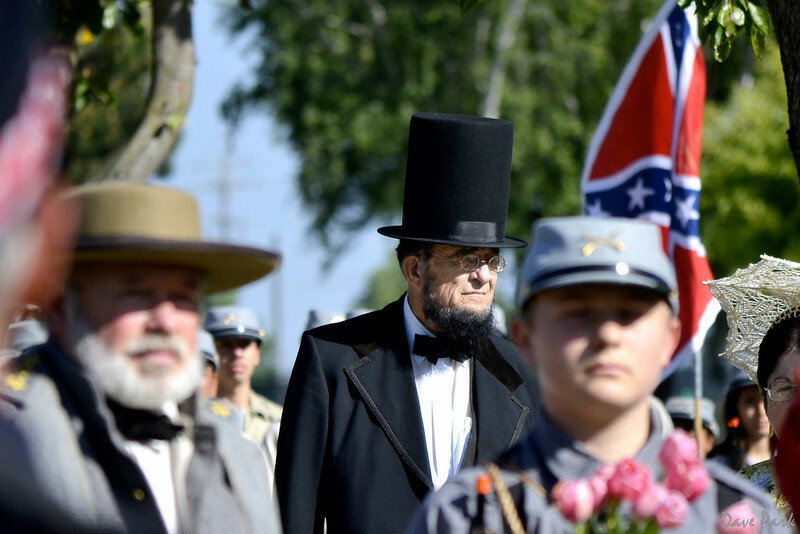 President Lincoln offered remarks at our 2012 ceremony in the King City cemetery. He urged us to call our soldiers’ service to mind. 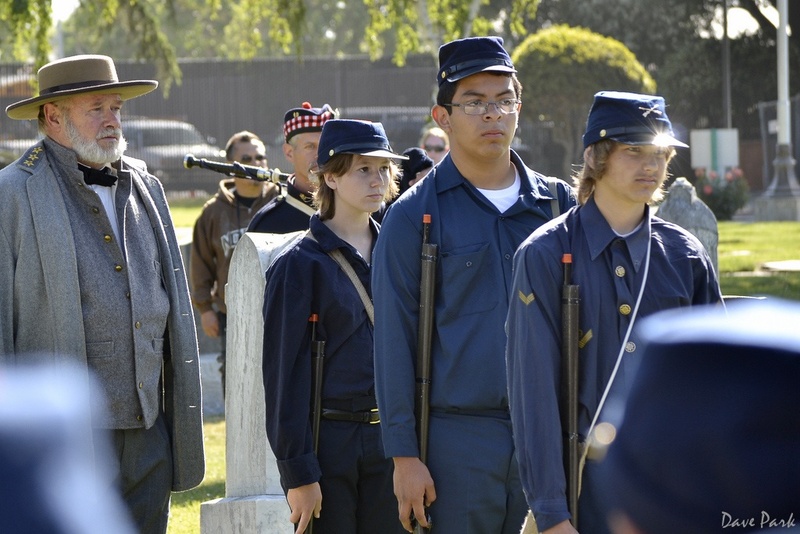 The students and teachers of Chalone Peaks Middle School pause at the King City cemetery during their march to the reenactment at San Lorenzo Park and conduct a brief ceremony honoring the Civil War veterans interred there.